Tsunamis may be a recurrent decimal in other parts of the world bordering the Atlantic and other oceans or seas due to the occurrence of earthquakes and tremors in the waters but Nigeria may not likely be prone to such natural disaster. Director General of the Nigerian Metrological Agency, (NiMet), Prof. Abubakar Mashi stated this in Abuja during the weekend while fielding questions from journalists at the event organized by NiMet to mark the 2019 World Metrological Day. He said that the chances of Nigeria being affected by tsunami as obtained elsewhere in the world are slim due to the country’s location. He said: “When you look at the map of Nigeria, the Atlantic ocean is to the southern part of Nigeria. If you look at the world map, you will see that the Atlantic ocean is below us. Nigeria, we are so fortunate with our location”. Delivering his speech on this year’s theme: The Sun the Earth and the Weather, Prof. Mashi it is very clear that our environment is in serious challenge of extreme weather events as a result of climate change, which is seen as a single most prominent risk. “NiMet has continued to invest in efforts to support climate-smart decision-making to increase resilience and adaptation to changing climate. 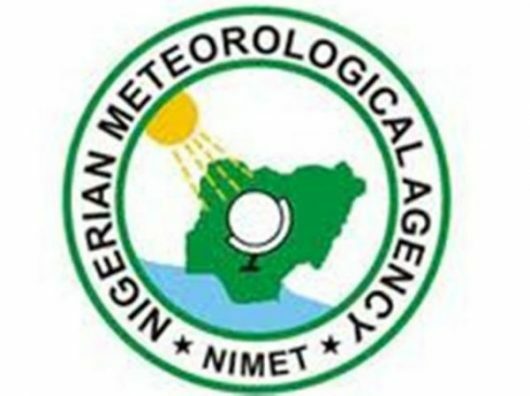 NiMet is positioned to continue to meet our weather and climate challenges in 2019 and beyond”, he said.